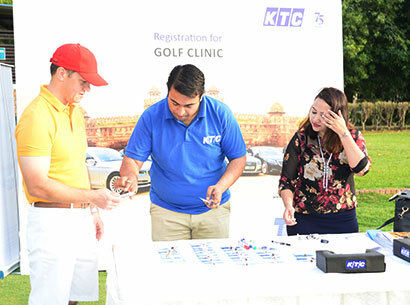 It was a beautiful Saturday morning where in KTC we invited the most enthusiastic high commissioners, CEOs and diplomats of various countries to come together and experience the game of Golf. 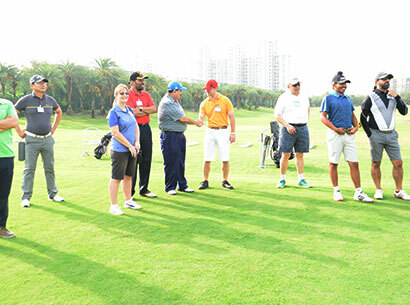 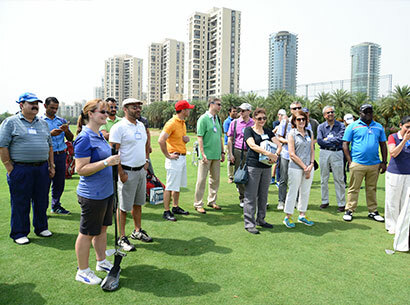 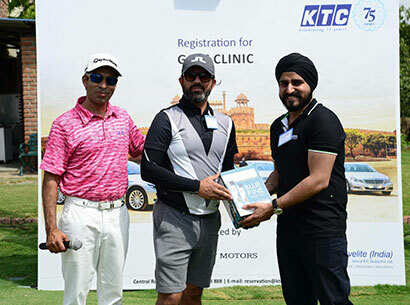 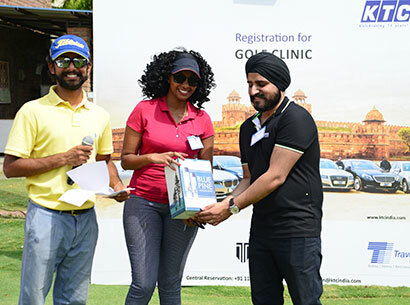 No matter if you are a beginner / Intermediate /Advance golfer, you had all levels being trained to the most happening Jaypee Golf Course in Greater Noida. 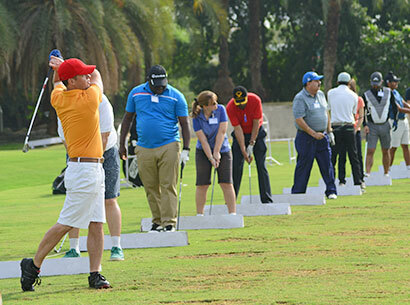 To our surprise we had all the participants reach the golf academy before 6:45 am. 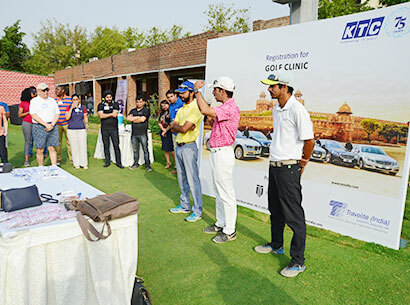 as they were transported in the fabulous luxury cars & coaches provided by KTC. 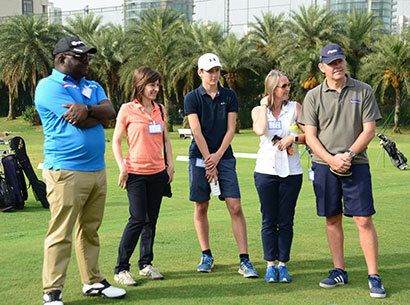 There were little challenges thrown by the coaches. 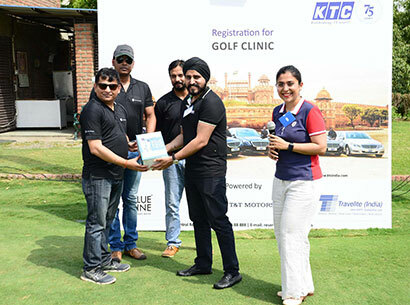 And Bhavdeep Kaur, Director, Business Development- KTC INDIA.